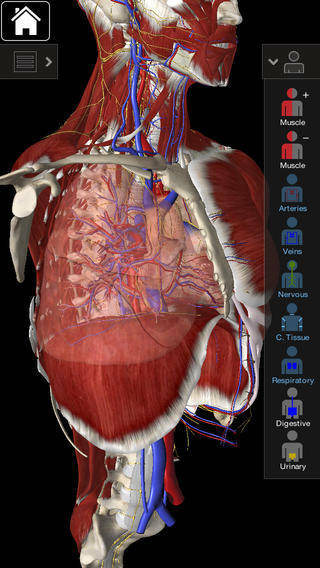 Over 3,000 anatomical structures, including 9 systems powered by our custom built 3D graphics engine. 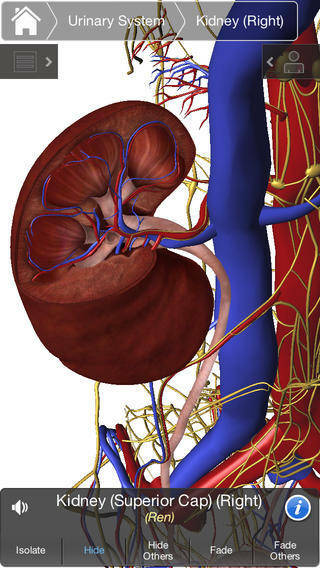 Essential Anatomy 2 represents the latest in groundbreaking 3D technology and innovative design. A cutting edge 3D graphics engine, custom built by 3D4Medical from the ground up, powers a highly-detailed anatomical model and delivers outstanding quality graphics that no other competitor can achieve.